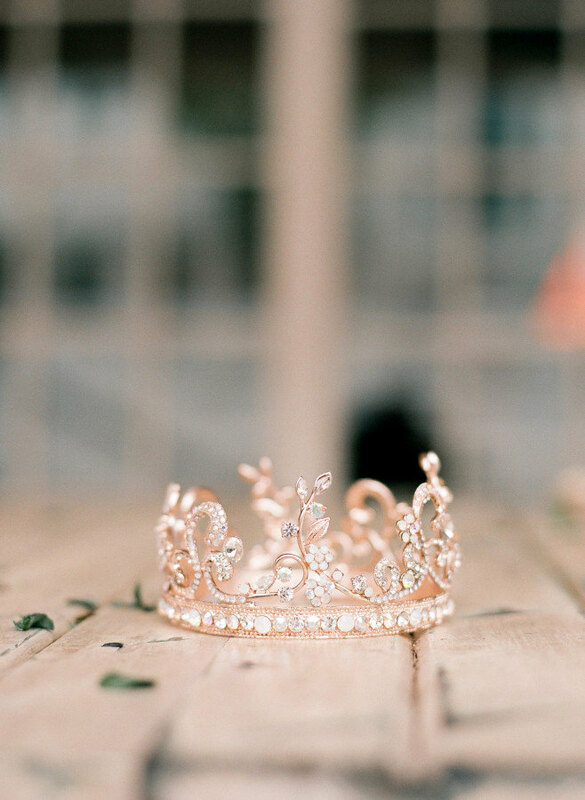 Who doesn’t want to feel like a queen on her wedding day? 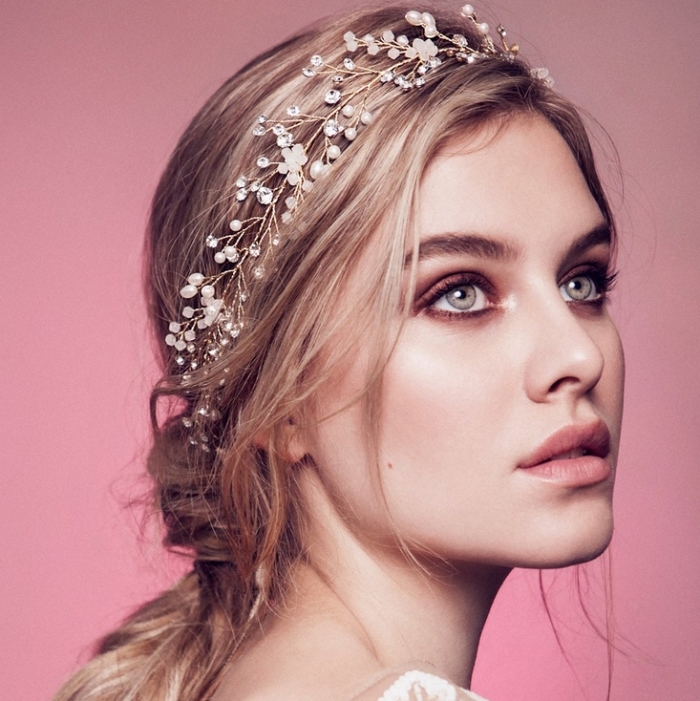 These bridal headpieces will definitely do the trick! With rhinestones and Swarovski crystals, this bridal tiara from EdenLuxeBridal will make a stunning addition to your wedding attire. This gorgeous bridal tiara from Florentes is decorated with rhinestones surrounded by freshwater pearls and Swarovski crystals. 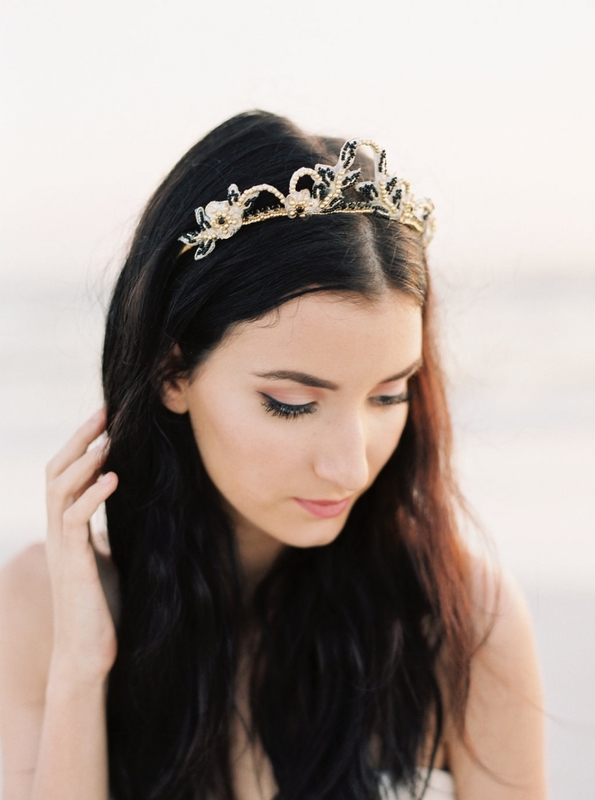 Trendy opal crystals were used to create this classic hair vine headpiece from Olivia the Wolf. Tie it like a headband with the luxurious rayon grosgrain ribbon ties or remove them and place it like a comb on your hair do or on the side using the side loops. We love the simplicity of this delicate double headband made with wax orange blossoms from Olivia the Wolf. Classic simplicity meets modern romance. 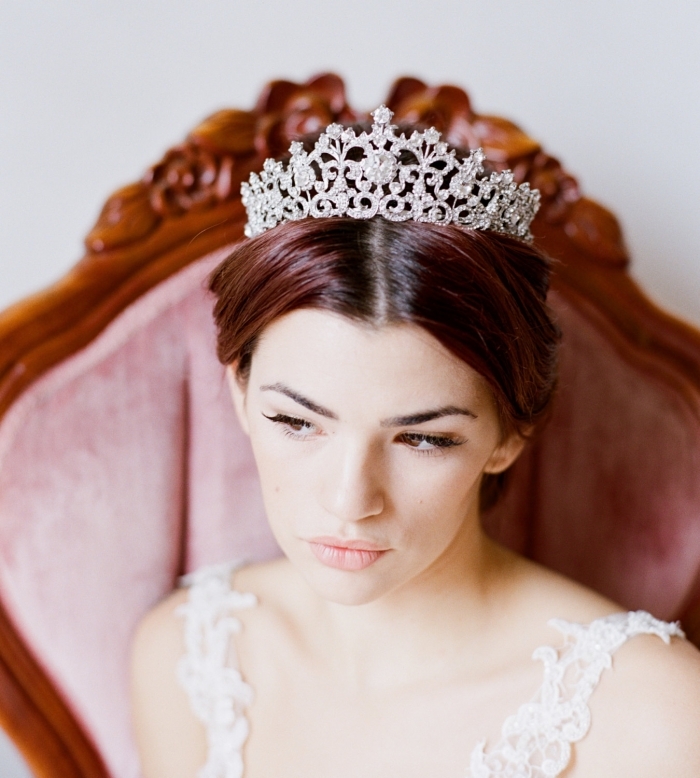 You’ll look and feel like royalty in this black and gold bridal tiara from RomanticARTlife. 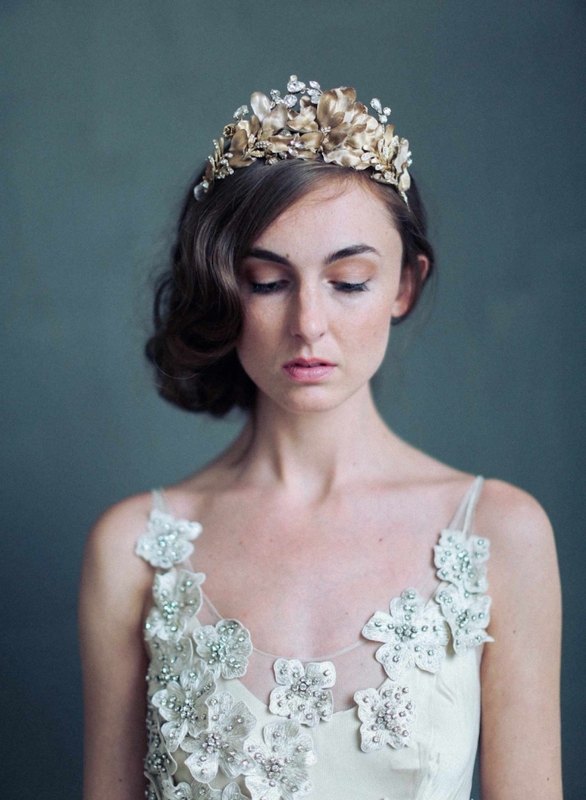 If glamorous and regal is the look you’re after, then this bridal crown with silk petals from myrakim is for you! 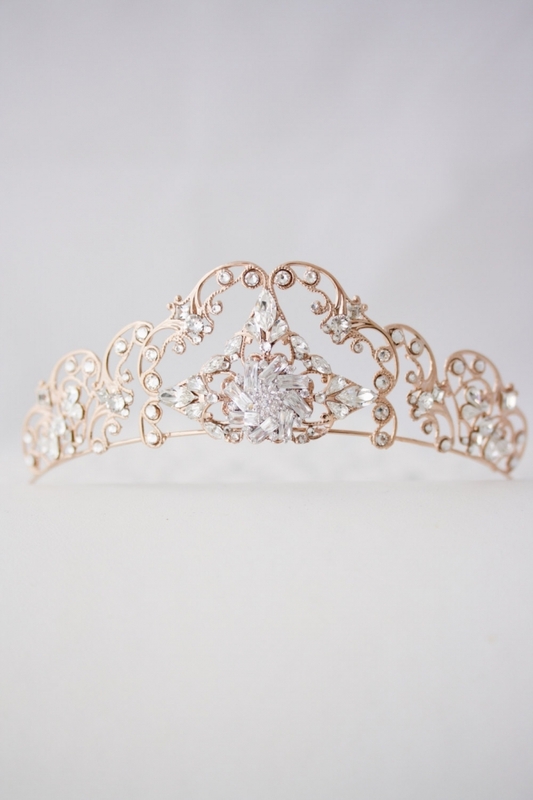 This full Swarovski bridal crown from EdenLuxeBridal is 360 degrees of glamor! Made with over 100 laurel leaves, this tiara from AnnaMarguerite will have you feeling like a Greek goddess in your wedding day. 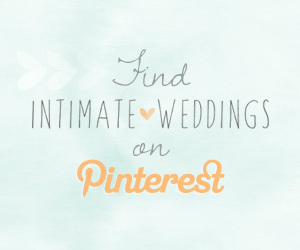 Rose gold remains one of our favorite wedding trends. 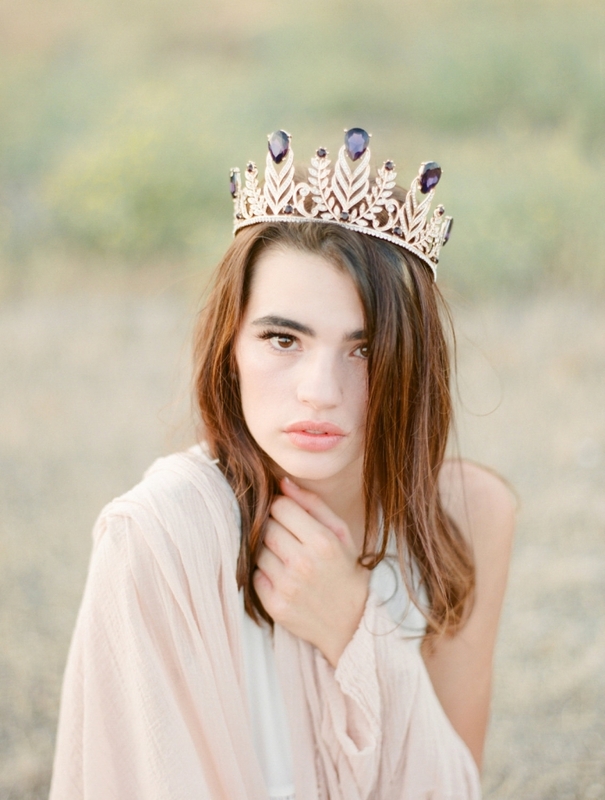 This lovely rose gold tiara from LuluSplendor reaffirms that! 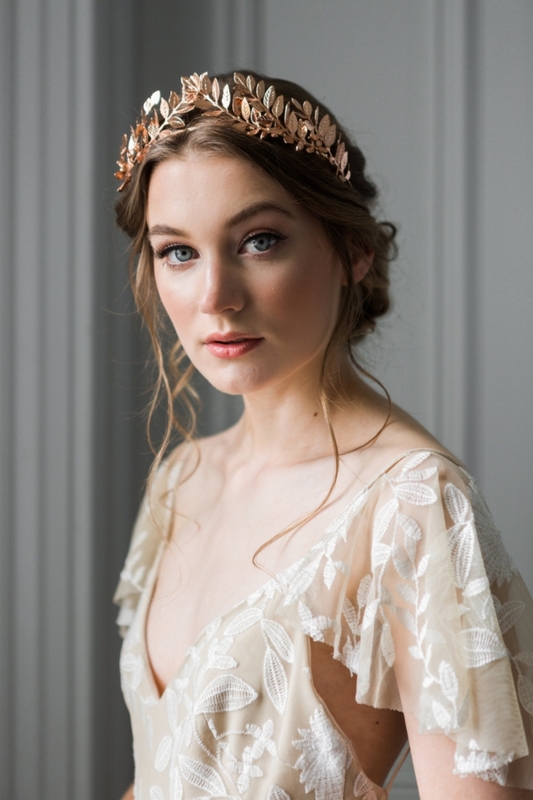 This swoon-worthy rose gold bridal crown from EdenLuxeBridal will turn heads! 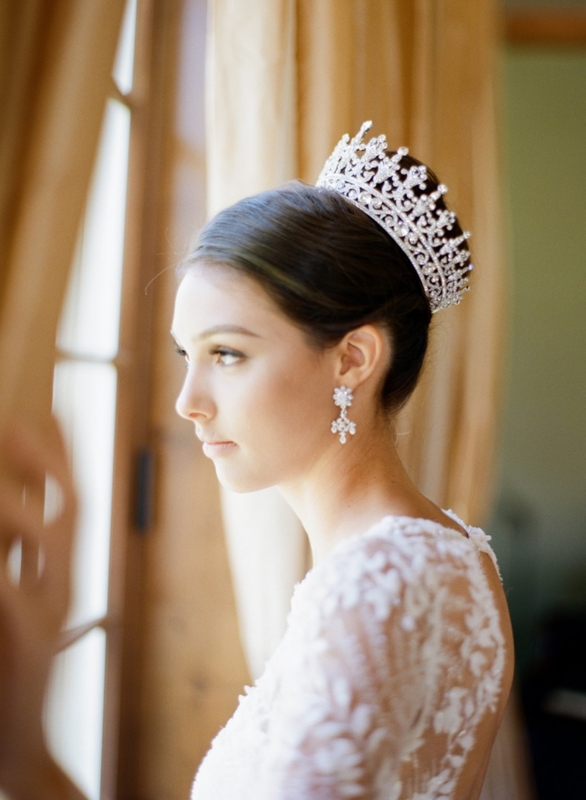 This beautiful Swarovski crystal bridal tiara is from EdenLuxeBridal. 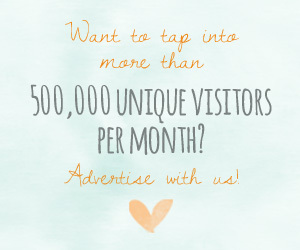 You’ll never want to take it off! 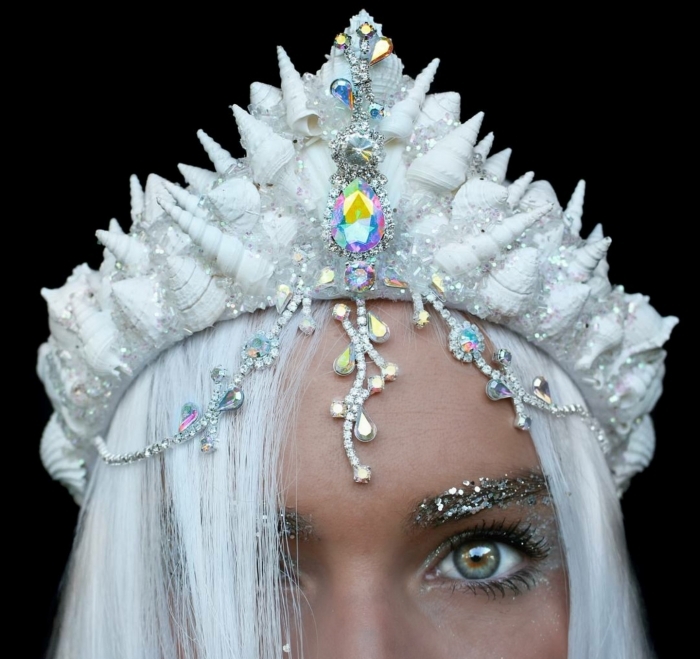 If you’re the more adventurous type, this amazing, one of a kind crystal aura crown from chelseasflowercrowns is the perfect choice for you!